Audio surveillance equipment can help you monitor conversations covertly. But if you want to insure that no one else is capable of overhearing your audio surveillance, then you need to consider our Digitally Encrypted Transmitter. Working on command by a wireless remote control, our encrypted transmitter sends intercepted conversations securely. A specially matched radio receiver decodes the radio transmissions. From that point, you can privately monitor the conversation. Anyone that accidentally intercepts the transmission with surveillance equipment or a radio scanner would not be privy to the communication. 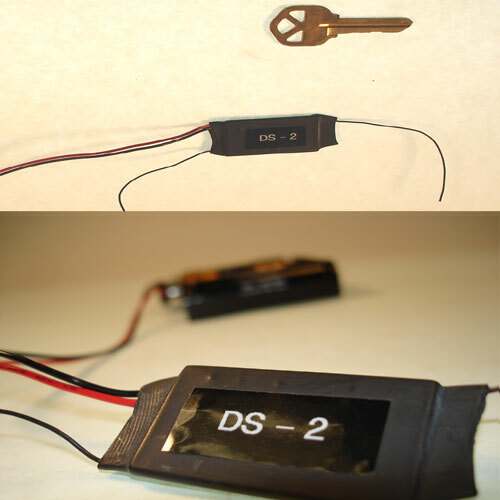 The encrypted transmission is encoded into a data stream, and transmitted in the form of a digital audio signal. Because the DS-2 has no RF emissions while it is in its 'sleep mode', it cannot be detected by most types of counter surveillance equipment. 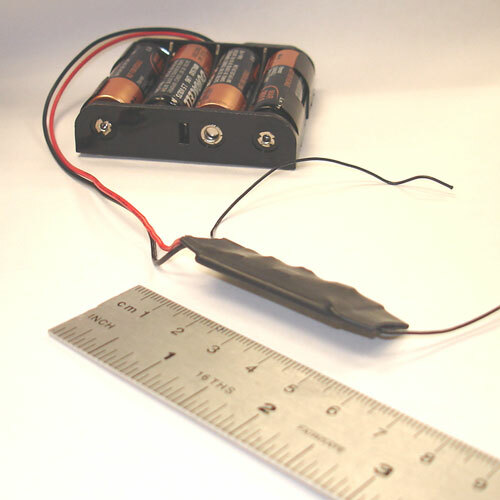 It uses 4xAA alkaline batteries (but can optionally operate on 2xAA lithium batteries as well).